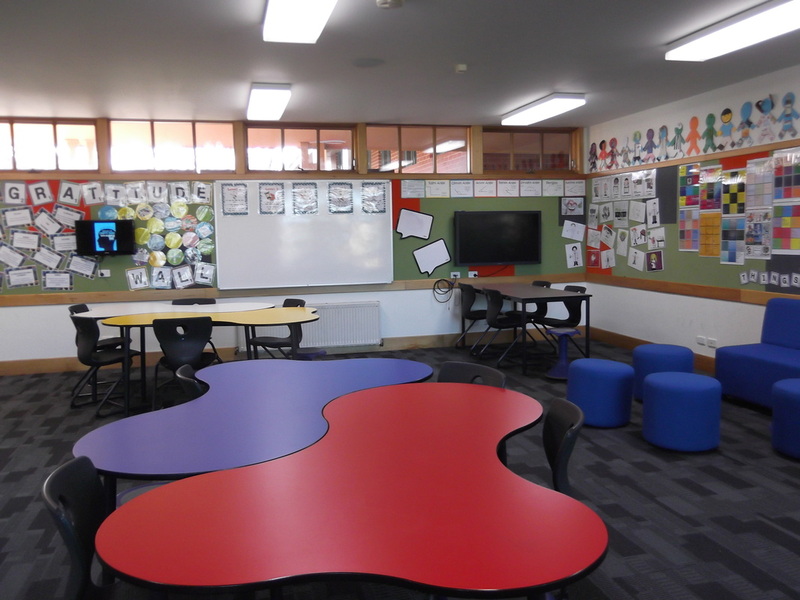 Carey Baptist Grammar School is daring to be more than just a place where learning ‘just happens’ – our new Learning Spaces are environments where students are encouraged and challenged to create their own experiences and learn from their peers! 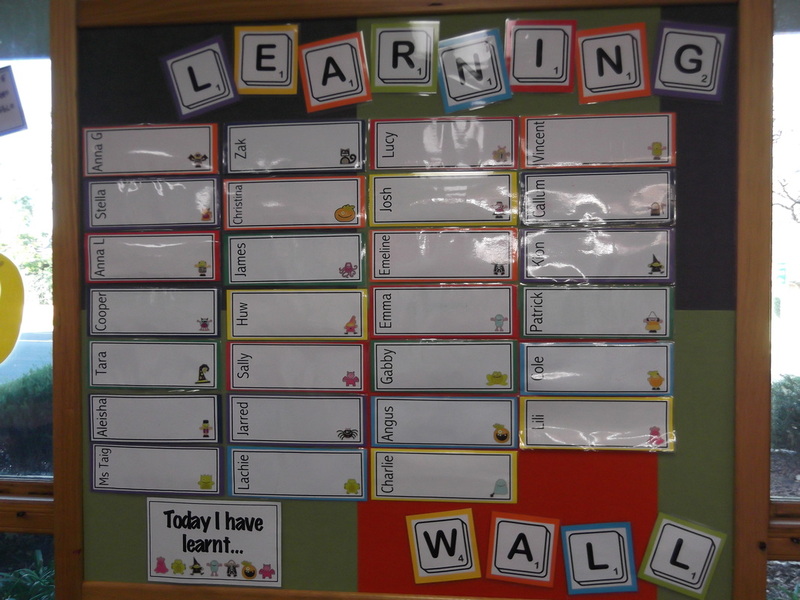 While we continue to reshape our teaching and learning model to ensure that students are prepared for the 21st Century, we must also focus on our hardware (or the four walls), the very place where learning and teaching takes place. By redeveloping the classroom layout, Carey Baptist Grammar School is actively engaging with the future rather than waiting for it to happen. 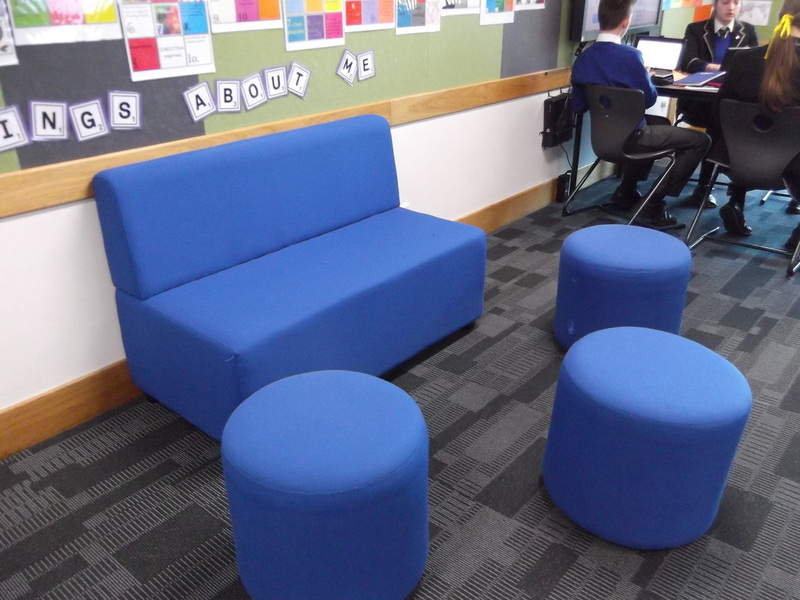 By experimenting with the design of a number of middle school classrooms (Years 7 – 9) we have put our 21st century curriculum design to the test. No desk has been left unturned, technology has been added, the traditional front of the classroom has been shifted and various whiteboards, stools and odd shaped desks have been added all for a purpose! 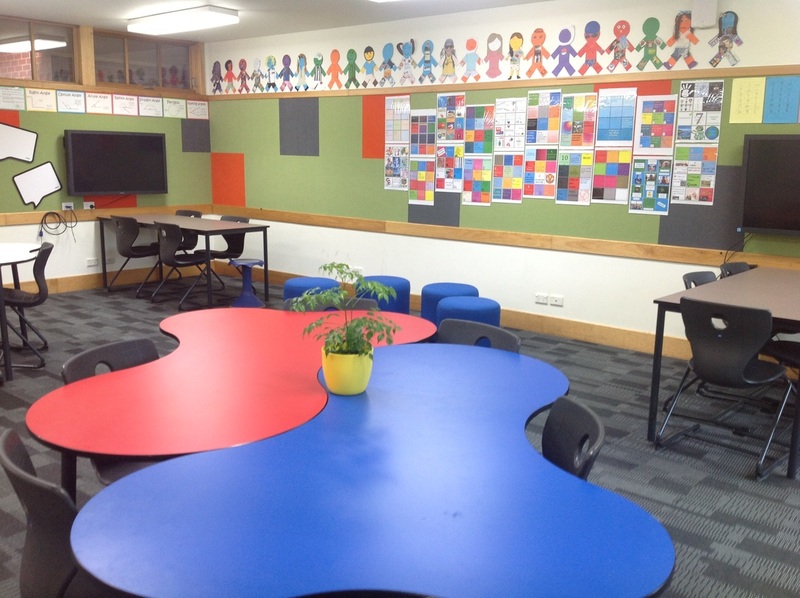 These new spaces challenge and excite both teachers and students and enhance and encourage learning. This session will outline the thought process behind the components of the learning spaces and give attendees an insight in to how to design your own learning environment.